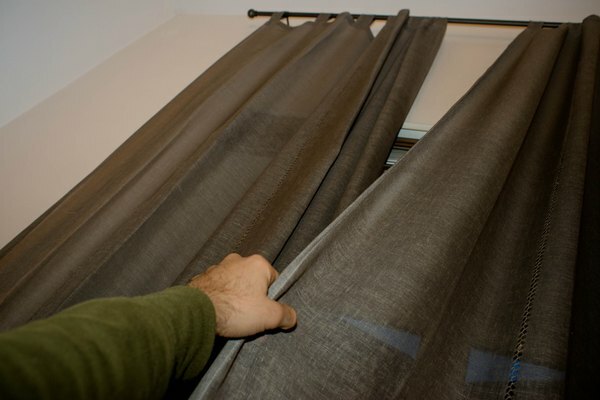 Connecting a laptop to a projector screen can create a theater-like atmosphere in your home, allowing you to watch movies on the big screen in your pajamas, and is a pretty simple procedure. 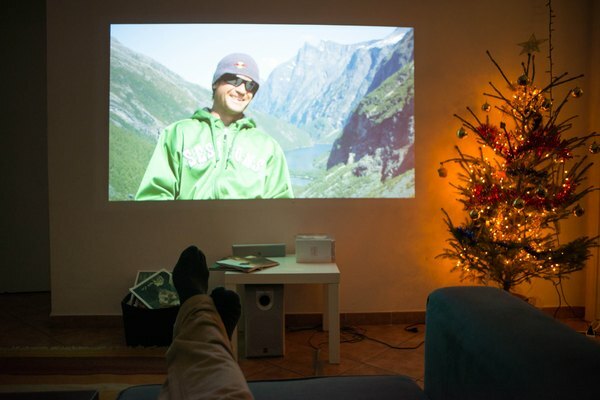 Once you set up the projector and connect the computer, you can play whatever you want, including audio files, movies or images. Set up the projector screen in a dark room. Close the drapes and dim the lights. Turn off the laptop computer as well as the projector. This will prevent electrical sparks during the process of connecting video cables. 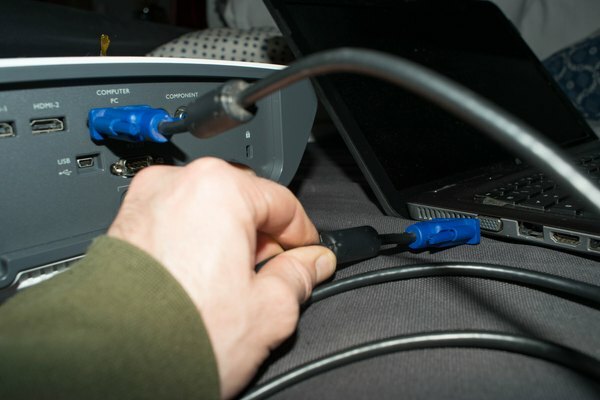 Connect one end of the video cable (VGA) into your laptop’s port. Connect the other end to the projector. You can easily identify this port on your laptop as it is bright blue in color. Power on the laptop and the projector. 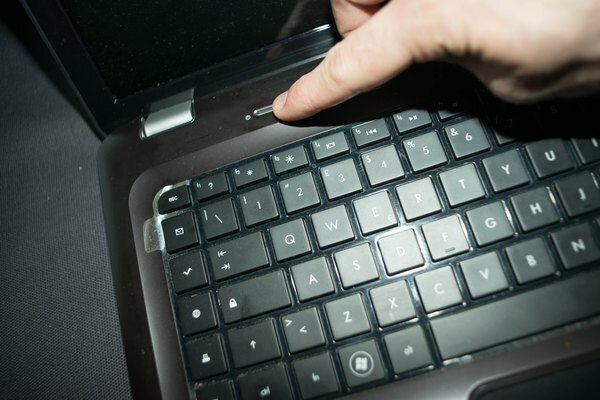 Sync the laptop and the projector by pressing the appropriate Function (Fn) key on your laptop. 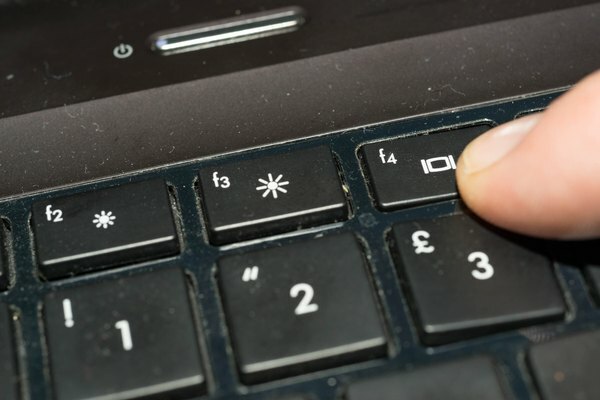 You will have to hold down the Function key and press the F4, F5, F7 or F8 key, depending on your laptop model. The right key will have a blue icon with two TVs or two computer monitors on it. On some laptops, the icon may have the text "LCD/ VGA" or "CRT/ LCD." As you press the two buttons, the projector will start projecting your laptop screen. Adjust the distance between the screen and the projector. 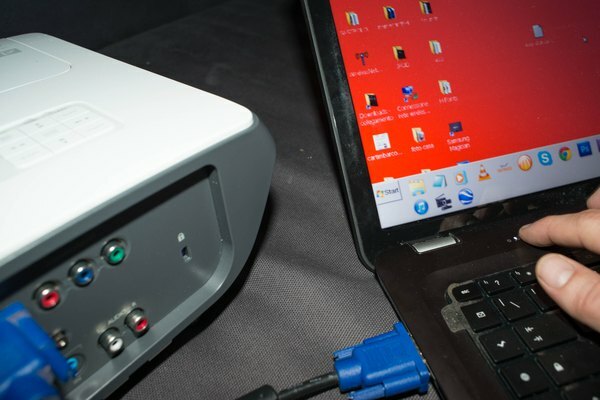 If you want to play an audio file, connect the laptop to a pair of external speakers. Project the presentation or anything else on the projector. You can play videos and movies or you can view photos in a slide show. Sit back and enjoy the large screen.